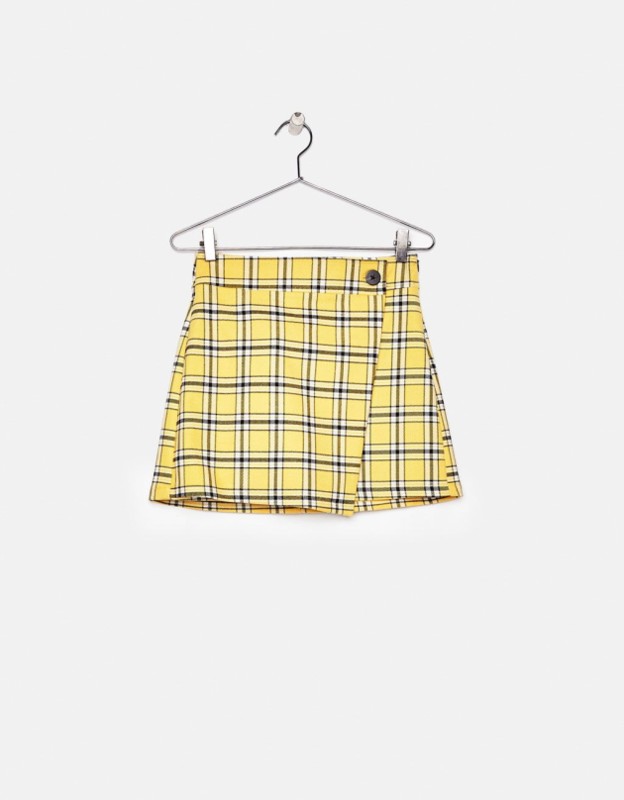 Size struggles – My itsy bitsy teeny weeny yellow tartan skirt | SHEmazing! I think that women have always had to deal with the pressure to be thin. We are exposed to advertisements, the media is saturated with the message and it comes from the medical organisations too. Just like many young women, I have felt this pressure. I recently ordered a skirt from Bershka in my size but it was way too small for me. I usually fit into a size 8, not because I’m thin, I’m just proportional to my height. 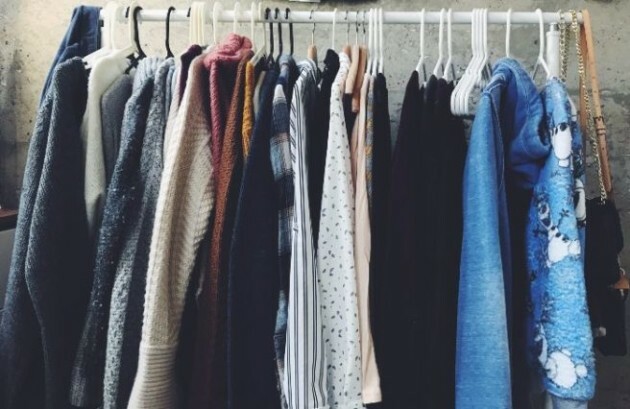 Bershka is owned by the same retailer company as Zara and it only carries sizes XS to L due to it being aimed at teens – and both companies have faced criticism in the past for their sizing charts. The skirt which I purchased online in a size small made me look bloated as it was too tight. 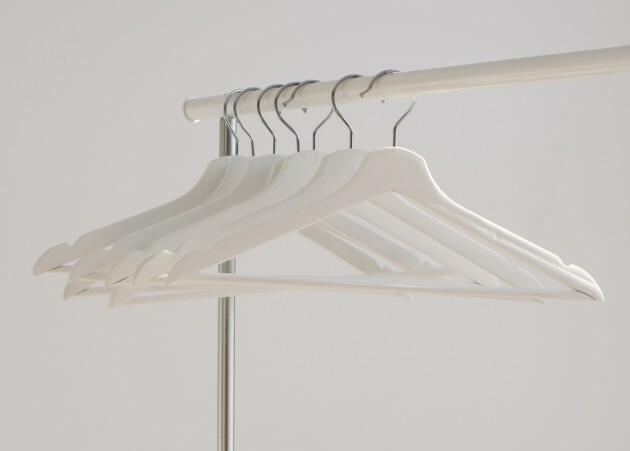 I instantly thought I gained weight.I wanted to fit in the skirt without sucking in when I had to zip it up, so I made the silly decision to skip meals and I googled ways to lose weight, which were unhealthy options – I was tired all the time, I had little energy and I didn’t have the ability to concentrate. This one skirt made me feel unhappy and uncomfortable in my own skin. I thought that people were judging my body shape. I then tried on a jumper from Bershka a few weeks later, a size medium this time which ended up looking like a parachute on me as it was so big. That made me think that it wasn’t my body that was different, it was their sizing. I found it a bit depressing fluctuating between an XS and a M or a 8 and an 12 without any kind of explanation and it is impractical to carry three options of every top to try on whenever you go to the changing rooms. Zara has been called out about this in the past, too. Although size doesn't matter, it would be a lie not to admit that most of us – do care what size dress/skirt/top they wear. And that suddenly going from your normal size to a much bigger size is nothing but a confidence-breaker. In Bershka, I’ve discovered and accepted that I truly have no size. I ended up getting my skirt altered instead of altering my body. I feel that there is a lot of pressure on women to fit into small clothes and the fluctuating sizes in high street shops isn’t helping. Women want to feel good in their own skin. When did it become more important to be skinny rather than healthy? From websites devoted to fat-shaming celebrities such as Christina Aguilera and Adele to magazine covers urging us to "a stone in a matter of weeks," I think I’m right in saying that there's a persuasive message out there: women must be skinny in order to be beautiful. The pressure takes it toll. It leads to women feeling like they're never enough. But here's the ironic thing: it's not men who are doing the majority of the name calling and fat shaming. It's definitely not men running the fat-shaming websites that advocate month long juice fasts, it’s not the men who have malicious, judgemental comments. Many women are consistently more critical of other women than men are to women. We need to empower each other, not bring each other down. We have created an unrealistic idea of 'perfection.' It's an exhausting place to be. It's unrealistic to think that our attitudes towards beauty, self worth and weight will change over night. And though you can't control the things that have been ingrained in you in the past, you can try to control the things you choose to believe or listen to now. This might mean distancing yourself from friends who constantly tear you down, unfollowing people online who make you feel bad about yourself or cancelling subscriptions to the magazines that knock down your confidence every month. There is convincing evidence that staying at a higher, stable weight and appreciating your body is good for your health. 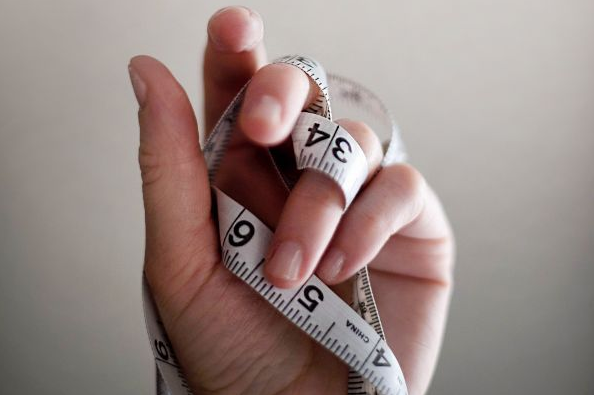 The Mayo Clinic goes so far as to suggest that stressing about your body size puts you at risk for weight gain. The pressure women face to be thin, it is overwhelming. 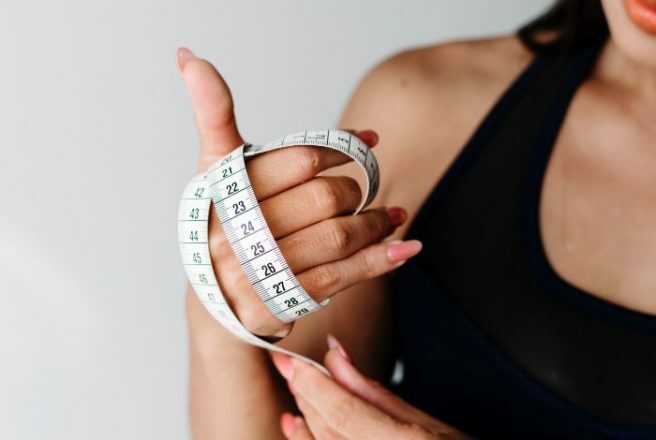 The women who are already thin feel it everyday in the sense that they need to stay thin and the women who are labelled ‘fat’ by our society feel even worse because it isn’t just pressure to be thin, they feel judged too. Society and its standards are made by people who don’t care about you or your feelings. We should respect each other more. I believe that this pressure is an illusion created by companies that want your consumerism. Companies that want you to feel crappy about your appearance so they can make money off of you and your sadness. They want you to feel like a miserable so that you will spend money to look like their models even though they’re mostly Photoshopped to create an illusion of beauty that is actually quite impossible to achieve. In the past, people have told me that I look skinny and I used to take it as a compliment, but now I’d rather be called healthy. I have learned that there shouldn’t be any pressure to look a certain way, all humans should embrace their uniqueness. What is skinny? What is fat? At the end of the day they’re just words.